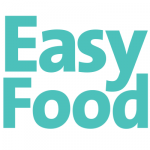 Win the ultimate kitchen tool! The Morphy Richards MyPot Pressure Cooker is the ideal kitchen companion, cooking meals with the press of a button! With 10 presets, you can cook stews, curries, pasta, rice and even desserts with minimal effort. It even has searing, slow cooking, steaming and warming functions to really be an all-in-one tool. With a 12-hour delay timer, you can leave MyPot to take care of the meal while you’re at work for the day, meaning your meal is ready when you are. 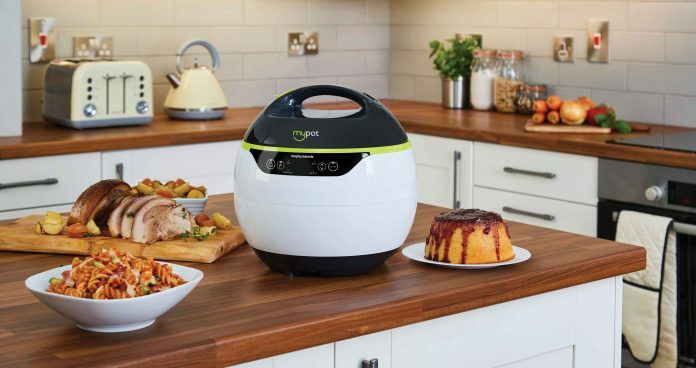 MyPot makes it easier than ever to cook delicious meals with the press of a button, with a simple digital display that makes operation effortless. Simply select either your preset function or your manual cooking time, and MyPot does the rest for you. The pressure cooking design locks in nutrients to ensure you have the healthiest and quickest meal possible. We have one Morphy Richards MyPot Pressure Cooker to give away! To enter, simply fill out the form below. Available from all leading electrical retailers (RRP €99.95). Competition closes Monday, 23rd July, 2018. Terms and conditions apply. Prize cannot be redeemed for cash. Next articleEnter to win a gas BBQ and hamper of Clonakilty goodies!